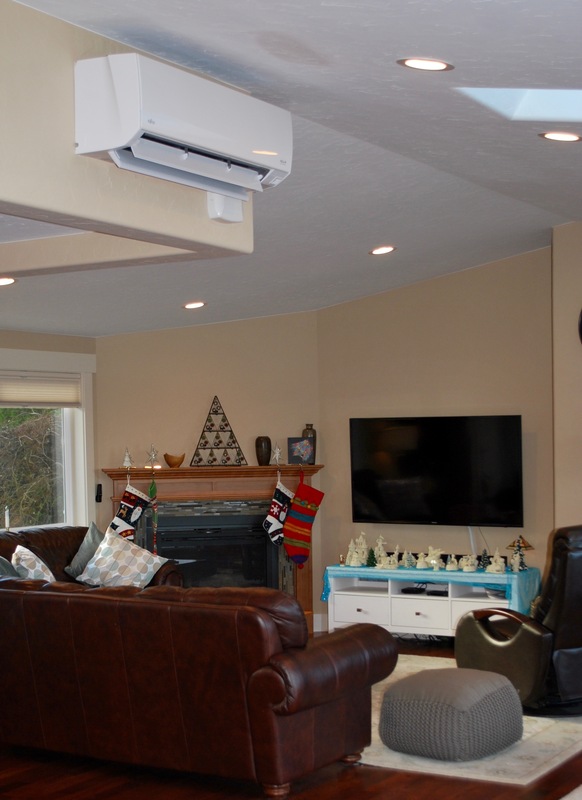 Unobtrusive, efficient and quiet, a ductless heat pump is an ideal solution for remodels and new construction. 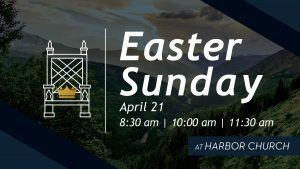 Choices abound in our culture. Just ordering a coffee will make your head spin with the many options and customizations. And, it’s no different when looking at options for the systems in your home. Now more than even, people are being offered a wide variety of options for heating systems. The benefits of ductless heat pumps are being heard more and more with the systems being touted as an energy and cost efficient option for home and business upgrades. Dwayne Boggs, founder and owner of Boggs Inspection Services has seen nearly everything that homes, new and old, have to offer. His training and field experience have given him the inside look at the benefits and drawbacks to many of the newer technologies and options on the market including ductless heat pump systems. So, when is going “less” really more? 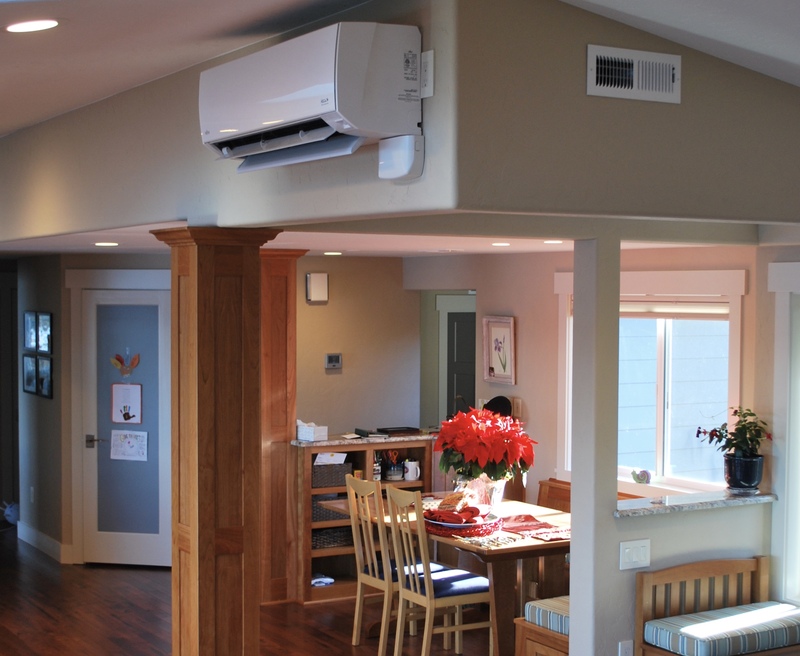 Ductless heat pumps are small, interior mounted heating and cooling systems located high on the walls of homes and businesses. The units deliver warm or cool air directly to an interior room or zone, eliminating the traditional house-wide ducts to deliver air throughout a home. Instead of generating heat as a furnace does, heat pumps transfer heat from the exterior air to the inside of your home. The benefits of this style of home HVAC system are many. Flexible, easy upgrade option – Ductless heat pumps are a perfect solution for homes and businesses with baseboard, electric wall or space heaters or window mounted units. They provide both heating and cooling from a small, wall mounted unit. Ductless heat pumps are a perfect solution for upgrades to condominiums, apartments and office spaces as well as a great fit for new construction offering precise temperature control for each area of a home or office. And, ductless heat pumps provide heating and air conditioning to your space giving you comfort all year round with one unit. 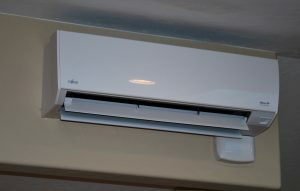 Up to eight interior units can be connected to one exterior condenser unit, depending on the square footage of each room. Connection is easy with only a small, three-inch pipe needed to connect exterior to interior units. Money savings ­– The energy efficiency, and therefore cost savings, of ductless heat pumps have been proven. When you rely upon an inefficient system to heat or cool your home or office, you end up with enormous bills or uncomfortable spaces. The relatively inexpensive installation costs to upgrade to ductless, coupled with the energy savings, make it a wallet friendly option over the long haul. In addition, rebates and tax credits abound for upgrades to ductless at the local, state and federal level. Check with your utility provider for details. Improved indoor air quality ­­– Air moved through a ducted system distributes dust, pollen and allergens throughout the home. It’s well documented that the indoor air quality of today’s air-tight homes is often significantly lower than that of outdoor air. Ductless heat pumps have multiple filters and deliver air directly from the outdoors to your room avoiding the dusty, dirty duct system. 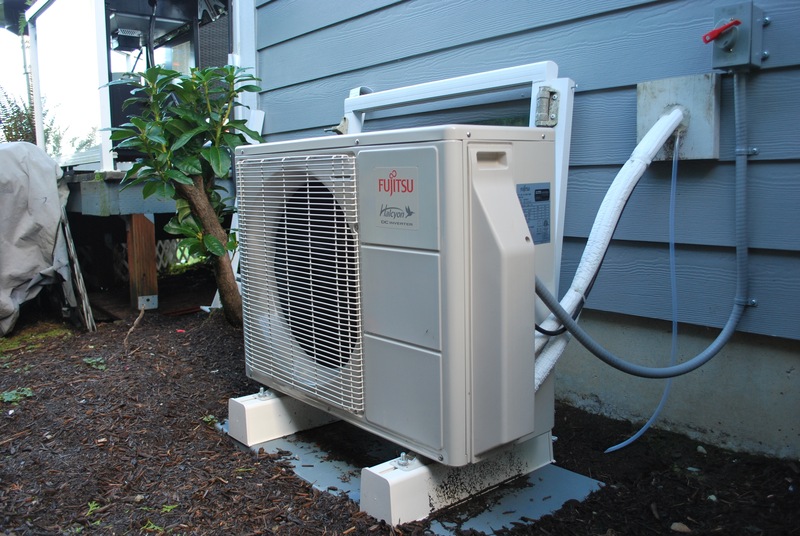 Easy installation – Upgrading to a ductless heat pump is easy and quick. The indoor units connect to the exterior unit via a few small cables and a refrigerant line. Both are easily run through existing walls and no expensive or invasive construction is needed. For those with baseboard or wall heat, this a perfect option to retain the aesthetic of each room while still achieving even, efficient heating and cooling. 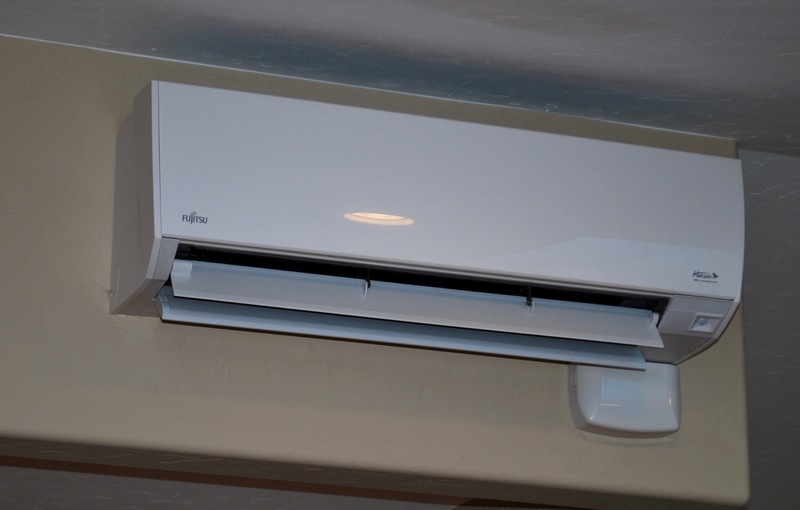 The exterior unit of a ductless heat pump is compact and can be installed easily along side your home or office. Lowers your carbon footprint – A ductless heat pump reduces your carbon footprint through the significant reduction in energy usage. Each system meets Energy Star guidelines and reduces energy usage by 60% over traditional electric options. In addition, ductless heat pumps use refrigerant called R410A known for its zero ozone depletion potential. Remodel ready ­– A ductless heat pump system is the perfect solutions when renovating your existing, ducted home. Extending your current, traditional heating system into an addition can be costly and, in some circumstances, require replacing your furnace with a larger one. Installing a ductless in the new space can provide efficient heating at a lower cost. 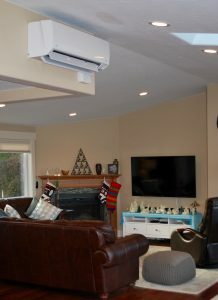 Installing a ductless heat pump in a detached workshop, studio or mother-in-law apartment is also a simple option to deliver heating and cooling to an auxiliary space. 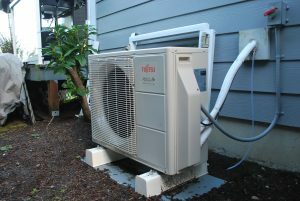 Ductless heat pumps are easily mounted high on a wall where they can distribute warm and cool air throughout the space. For those looking to increase comfort, energy efficiency and, as a result, the value of your home, a ductless heat pump is a great option. 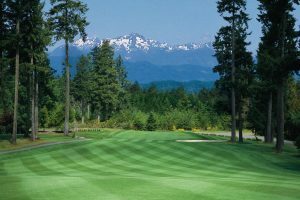 The systems have been the standard in Europe and Asia for decades showing their proven reliability and longevity. Dwayne Boggs has seen it all in his 13 years inspecting homes and has advised countless home buyers and sellers on the options available to make their “maybe” home into their dream home. More often than not, comfortable, efficient heating nears the top of the list. Armed with information on ductless heat pump, buyers care rest easy knowing there are affordable options to upgrade and sellers can weigh the options of adding value before they sell. 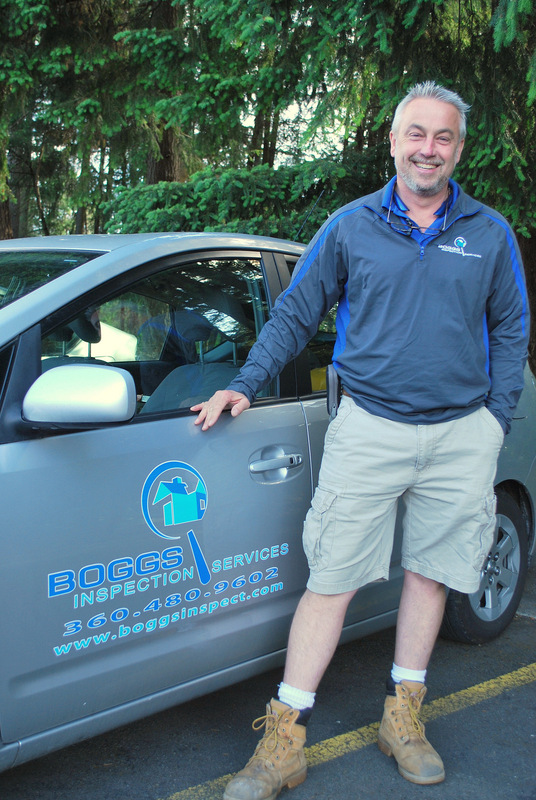 To learn more or talk with an experienced inspector, visit Boggs Inspection Services online or call 360-480-9602.